Colourcorp Print offers a business card design and print service for any size. 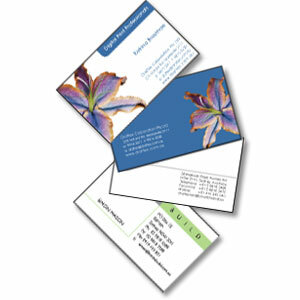 View our business card pricing online, get a quote or place an order. 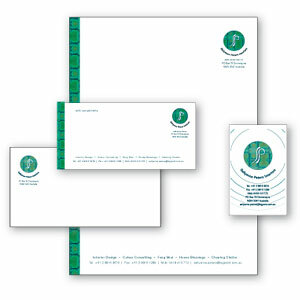 Our Corporate stationery packages are designed to complement your current ID or can be designed and printed from scratch. View our corporate stationery pricing online, get a quote or place an order. Colourcorp Print has designed a range of menu templates, in a variety of styles and colours, to complement your restaurant, caf� or bar d�cor. 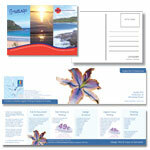 Fully customised menu design is also available. View our Menu pricing online, get a quote or place an order. 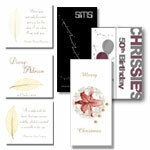 Sending an individual family greeting or corporate Christmas message is easier and more affordable than you think. View our Personalised card pricing online, get a quote or place an order. Market your business no matter how small or large your needs. Pricing is provided for the most popular styles and sizes. 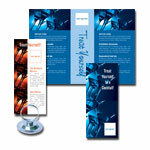 View our Brochure, Flyer & Poster pricing online, get a quote or place an order. 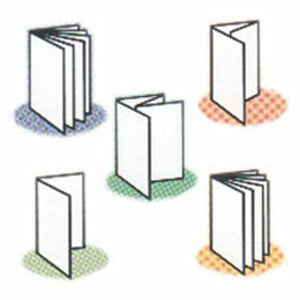 Choose from 4, 6, 8, 12, 16, 24, 48 page booklets & foldouts. 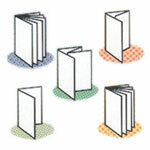 View our Booklet pricing online, get a quote or place an order.